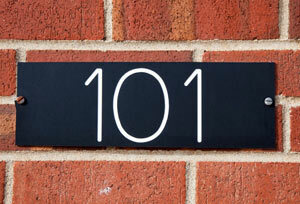 "Insurance 101" | Truitt Insurance & Bonding, Inc.
INSURANCE: There simply is no such thing as an all risk policy. Many times people find this out too late, after a claim has occurred. When you purchase a policy, a company agrees to work with you under the terms of that particular policy for all COVERED losses. We are going to break it down for you in a basic manner so you can better understand what you are buying and whether you want to pursue additional limits or include coverages that are not standard in a typical policy. BONDING: Securing and keeping in place an adequate bond program is one of the most important things a builder can do. Surety underwriting is not a big mystery yet we have found the majority of clients we begin working with have not been instructed on the basics of what a surety underwriter is actually looking for in his review. Once you know the hotspots, this can improve your programs limits and bond rate. It is that simple. We are going to tell you what ratios you will need to maintain and what is most important on your financial statements so you can move forward confidently.